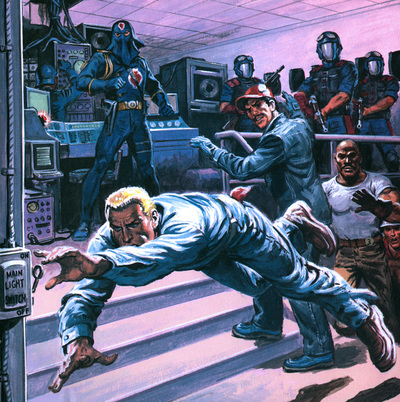 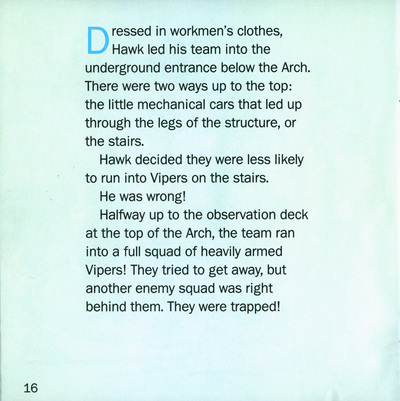 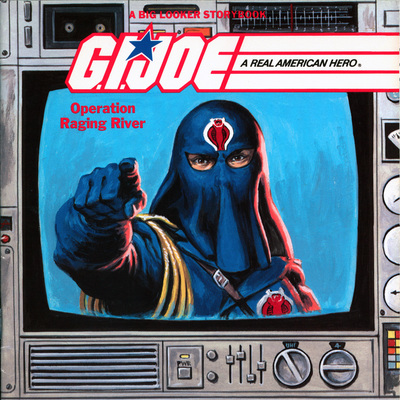 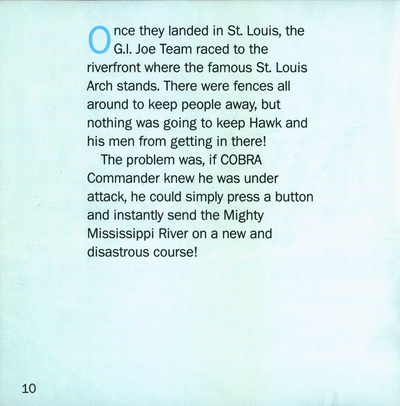 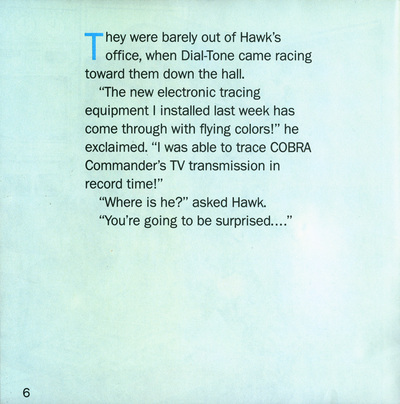 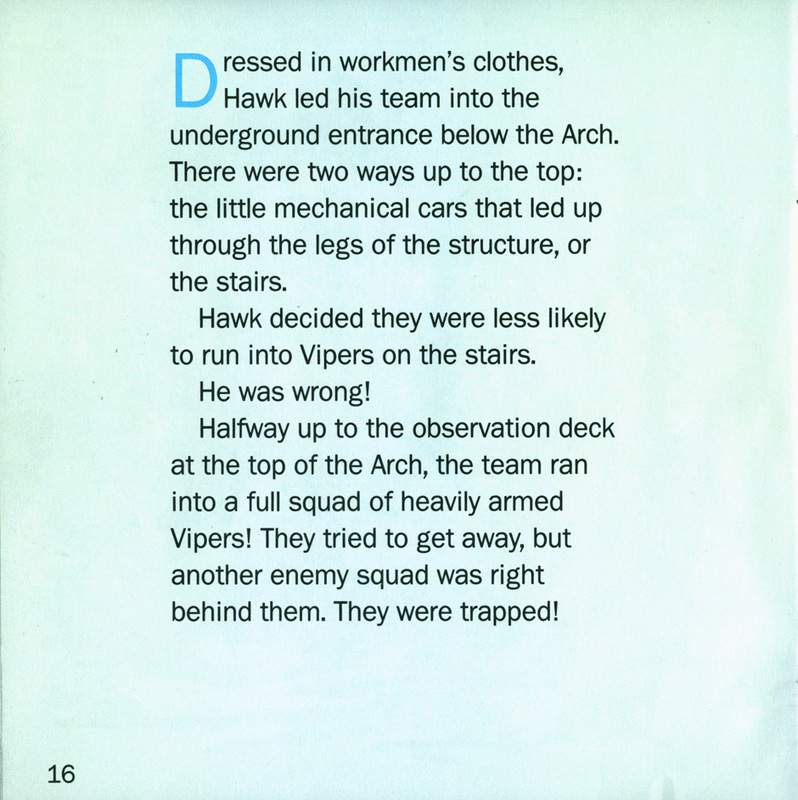 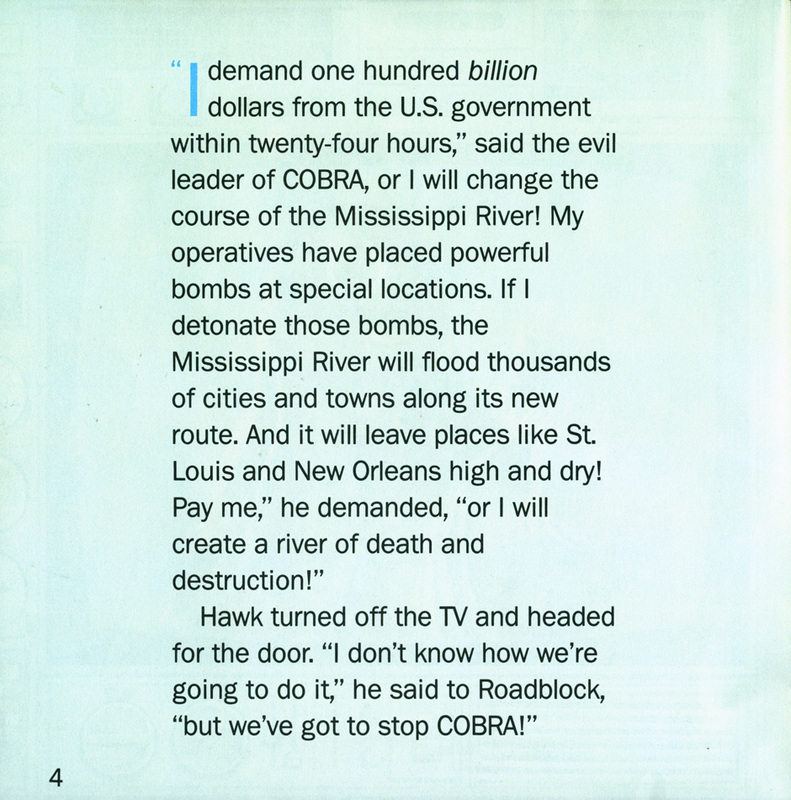 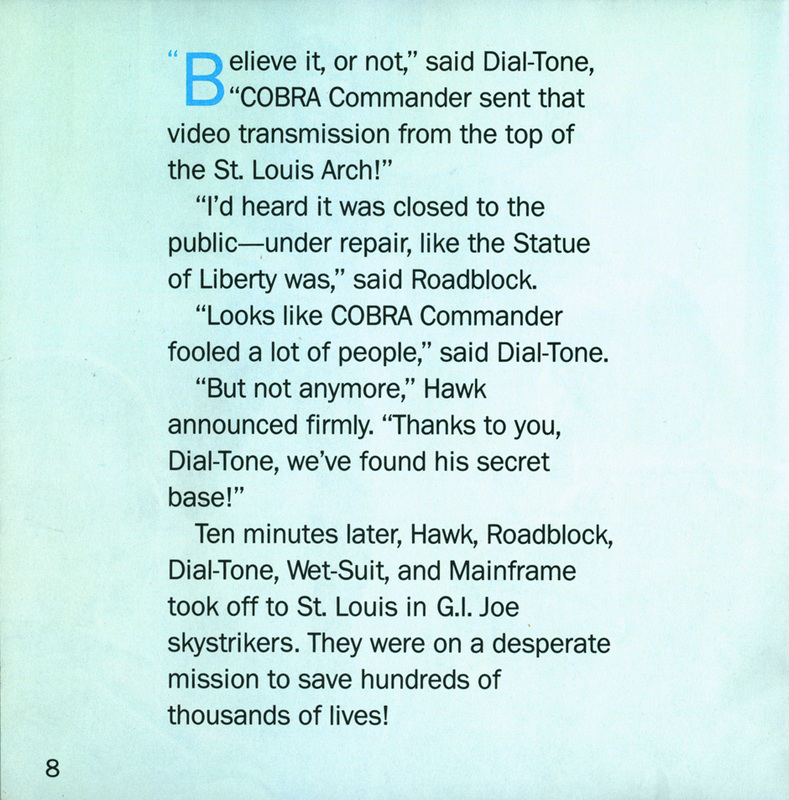 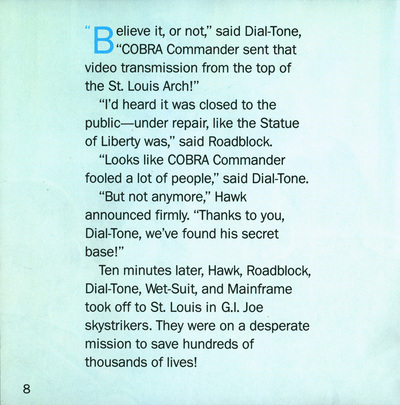 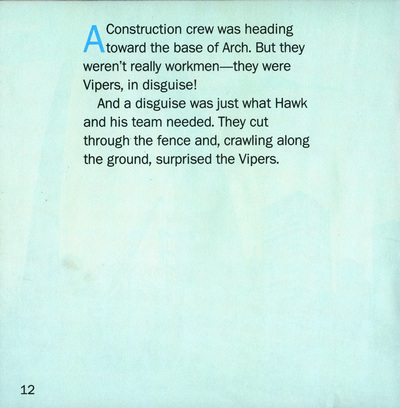 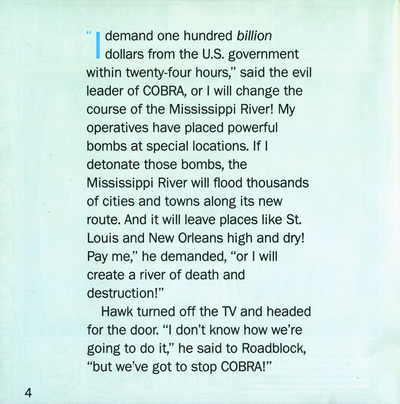 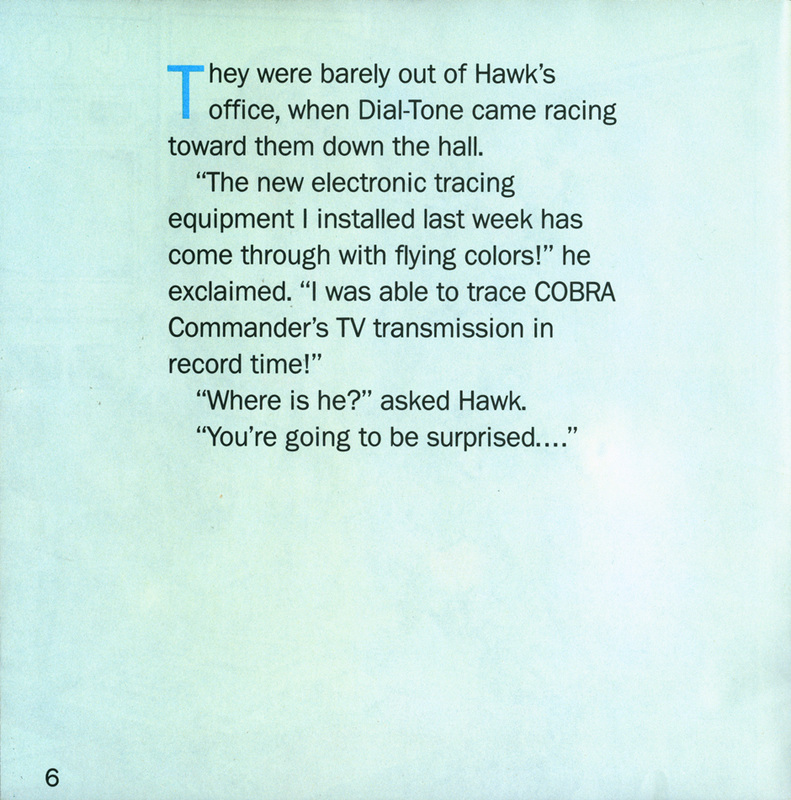 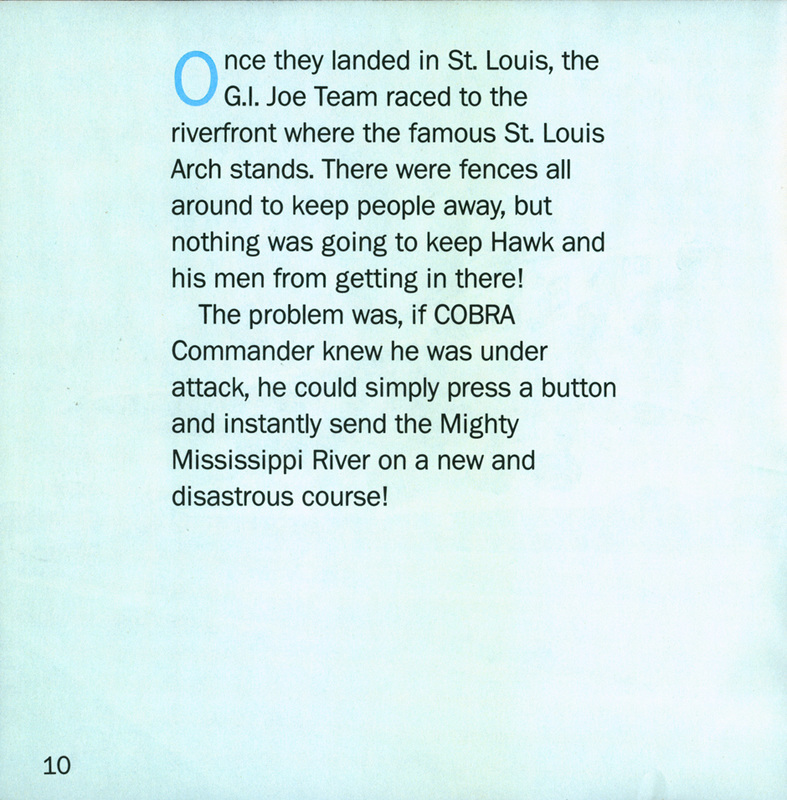 Operation Raging River was released in 1987 by Marvel Books under license from Hasbro. 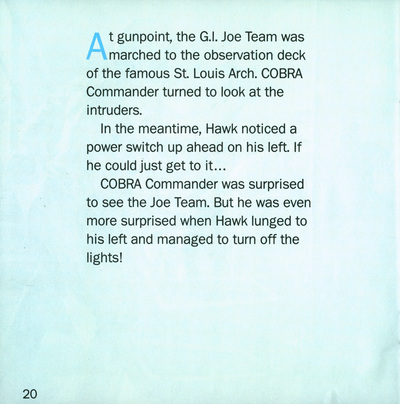 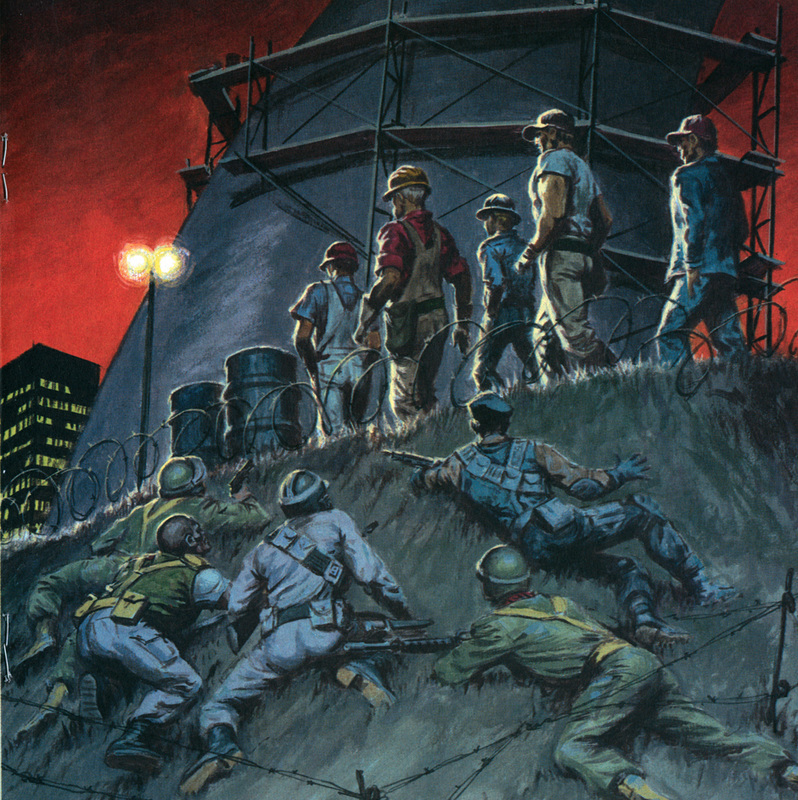 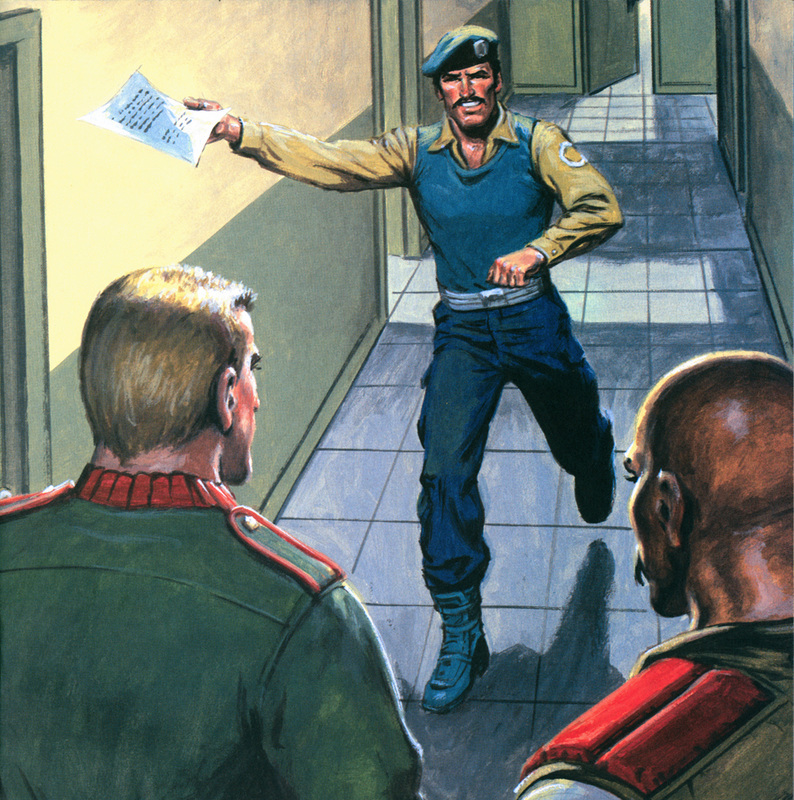 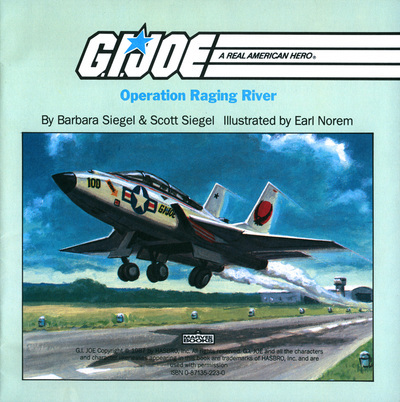 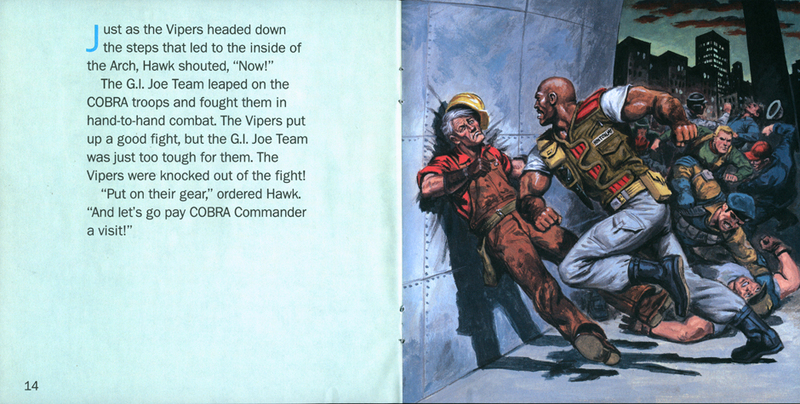 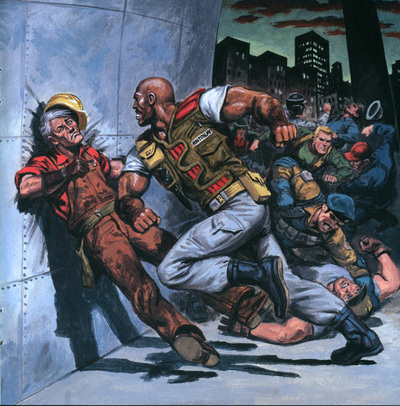 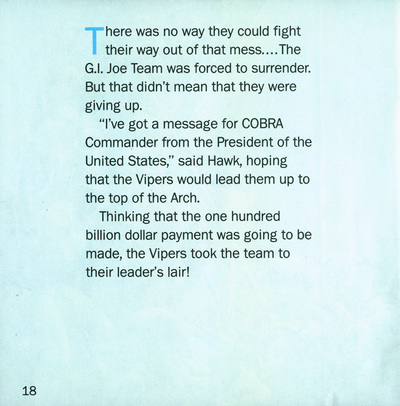 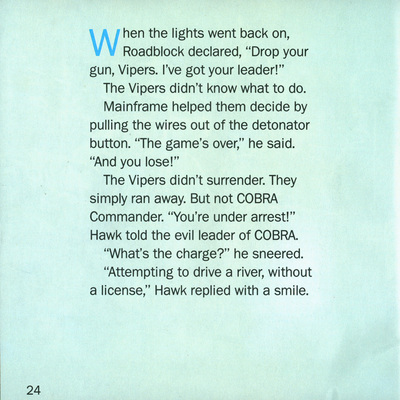 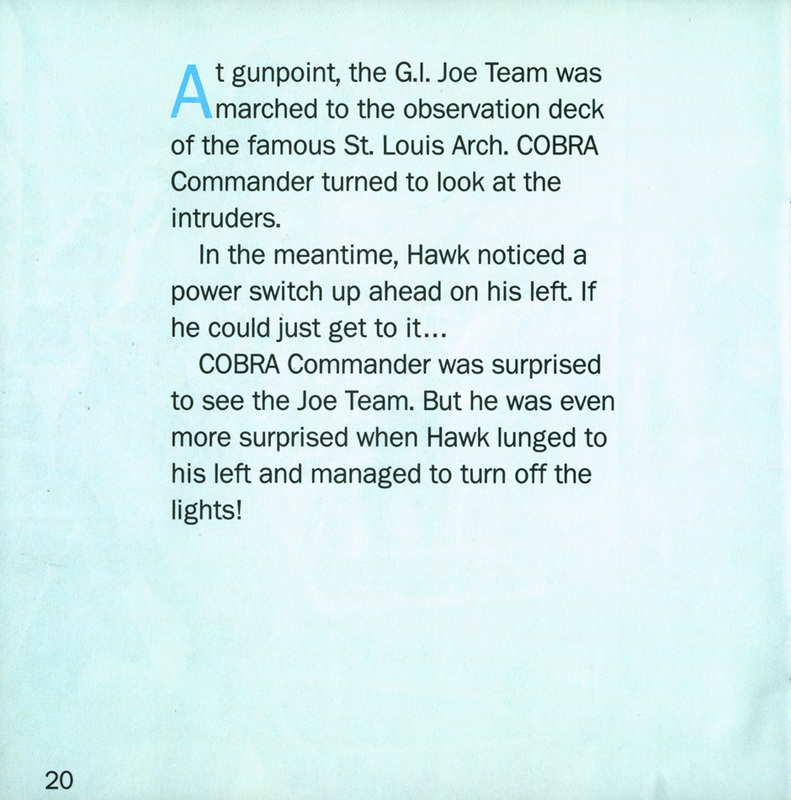 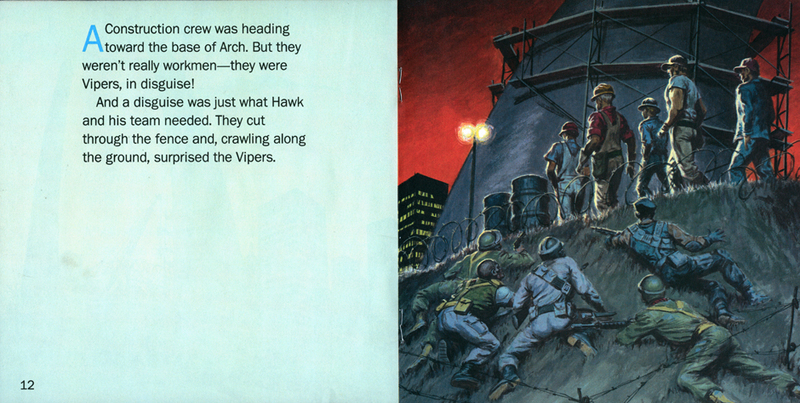 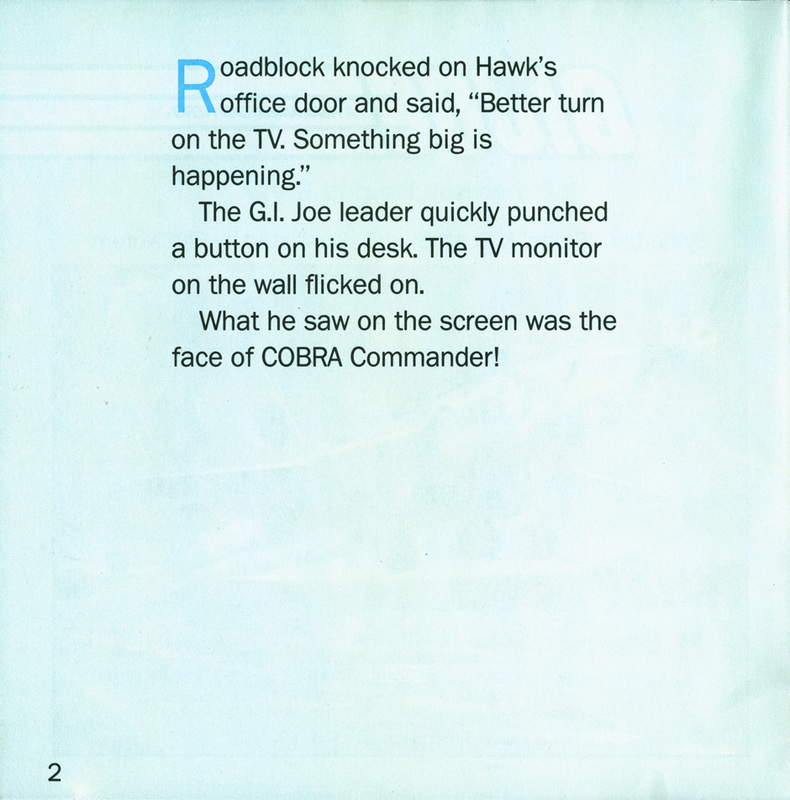 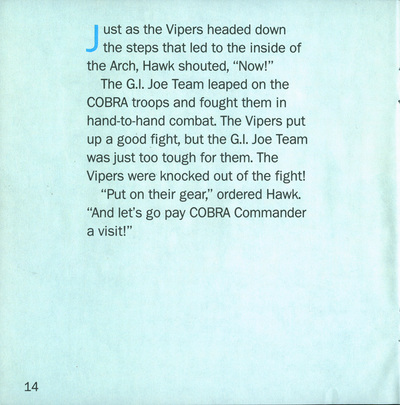 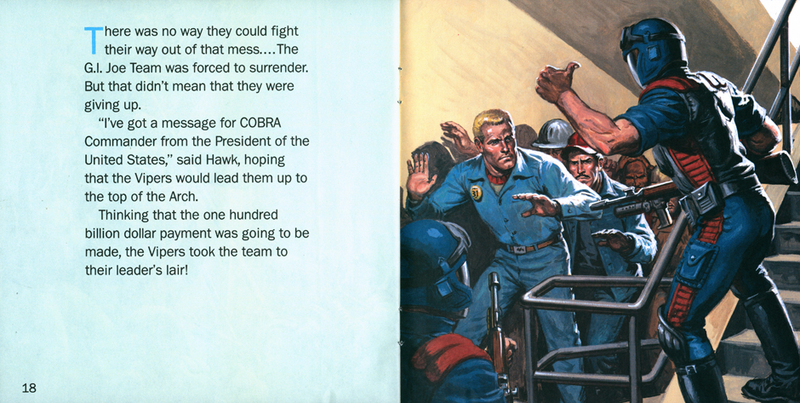 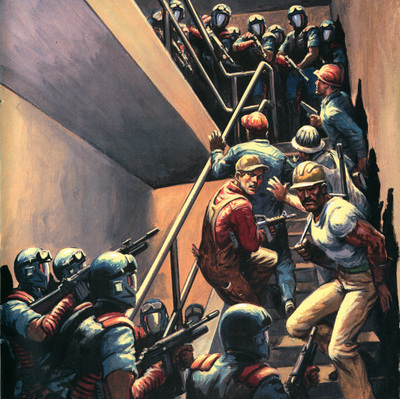 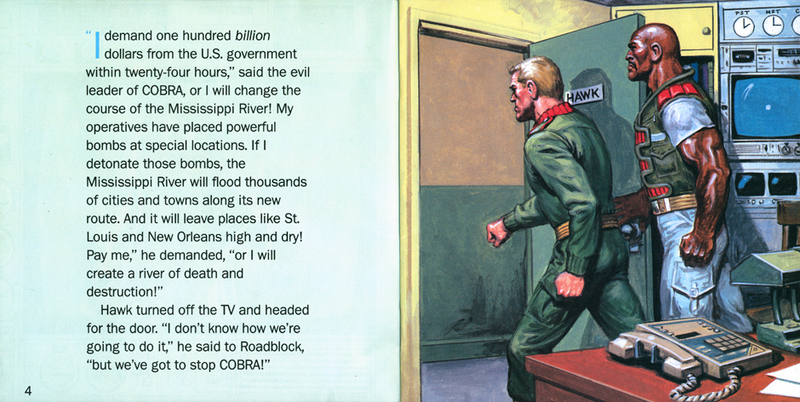 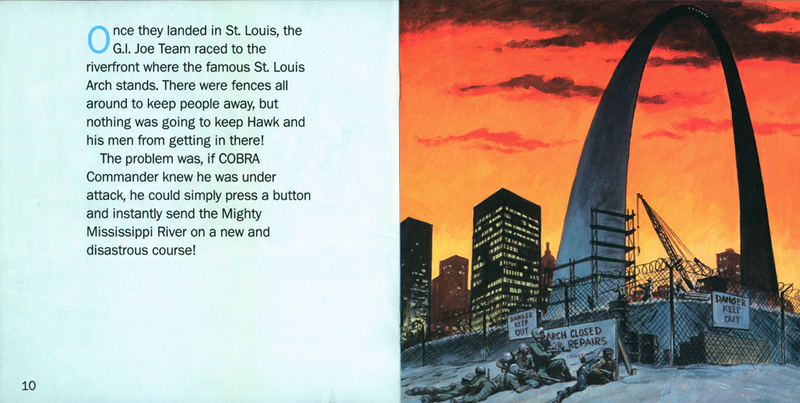 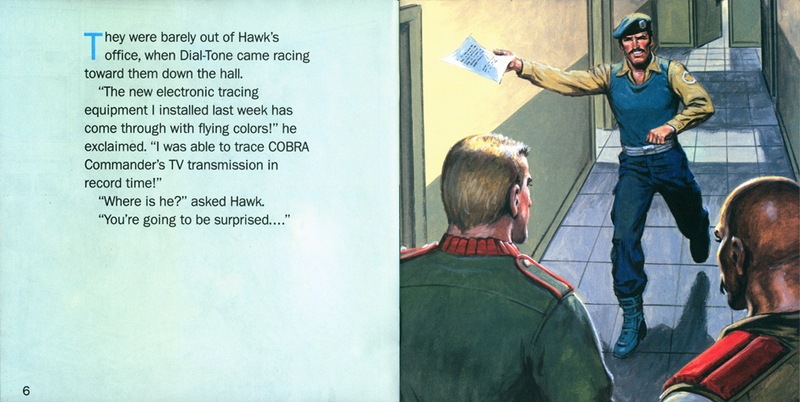 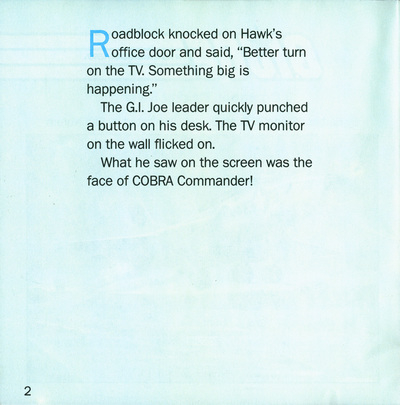 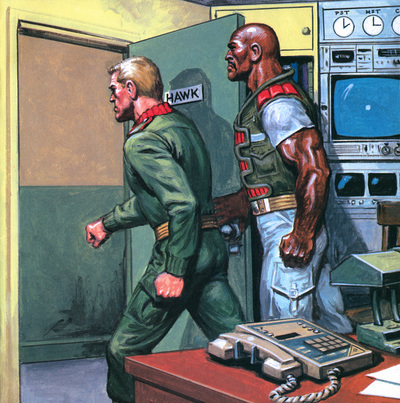 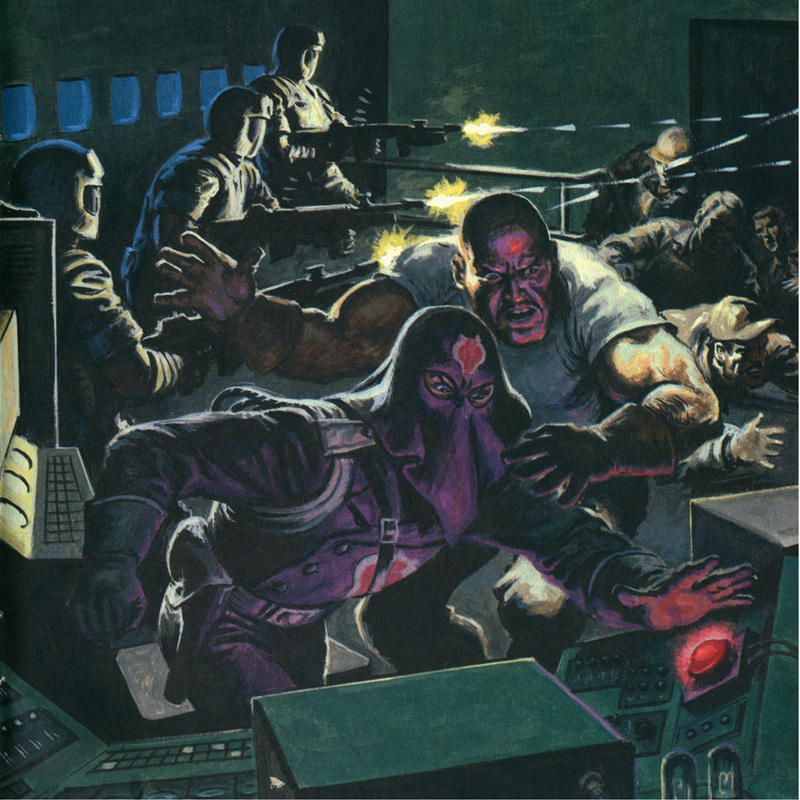 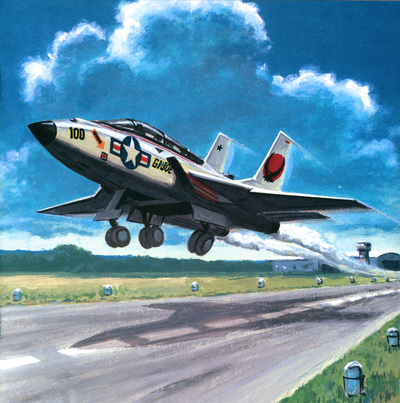 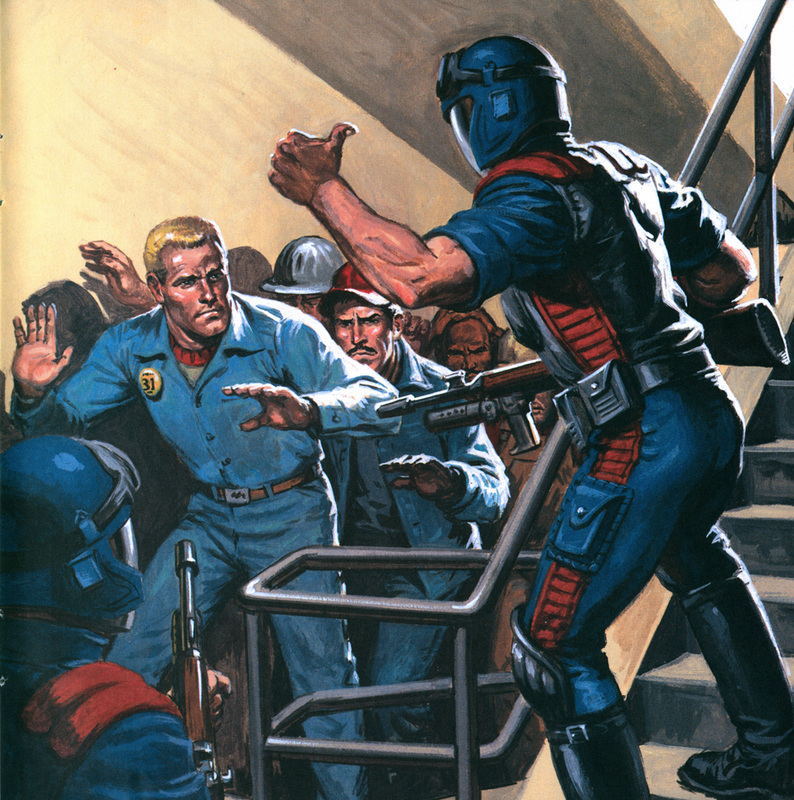 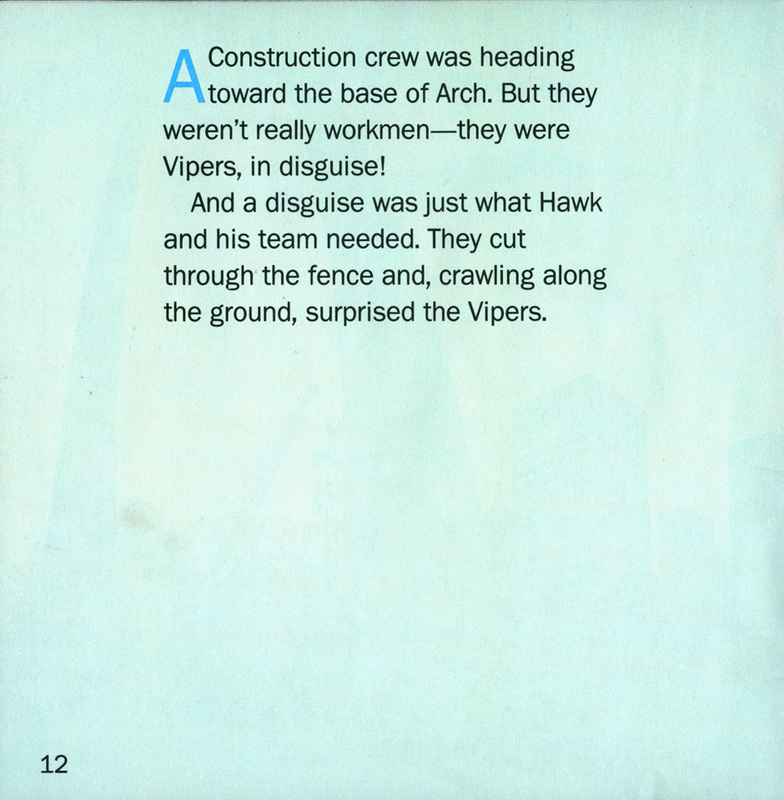 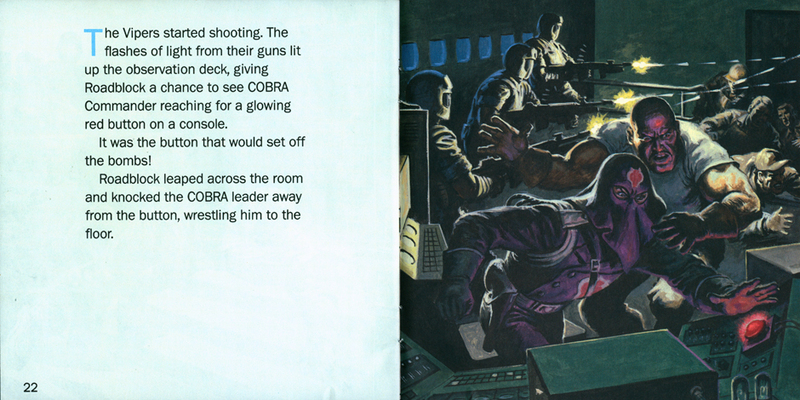 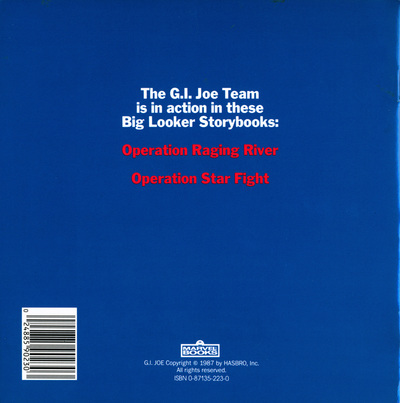 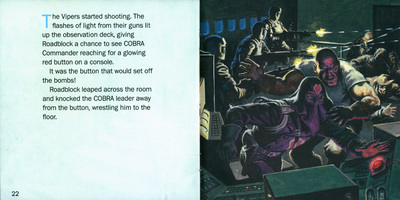 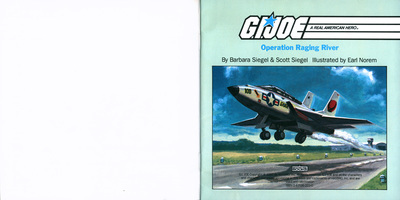 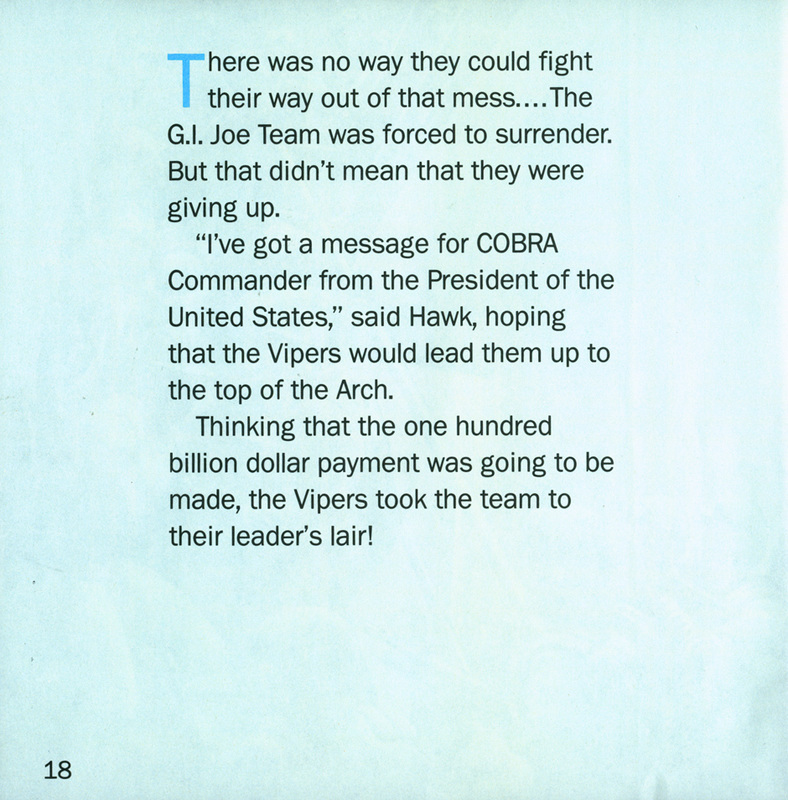 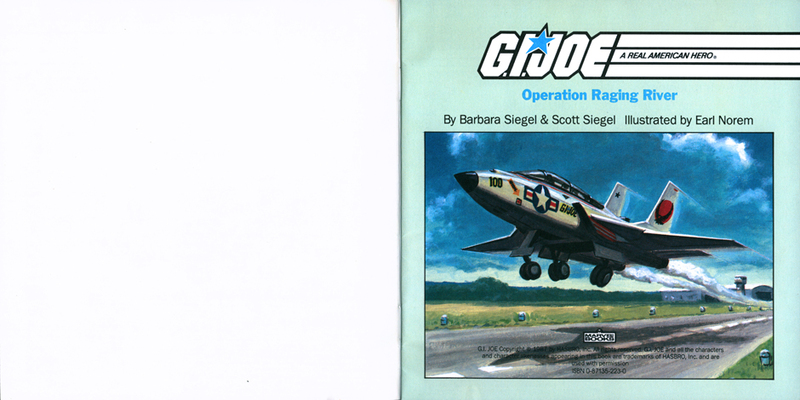 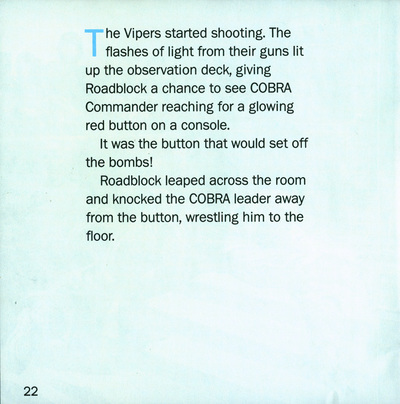 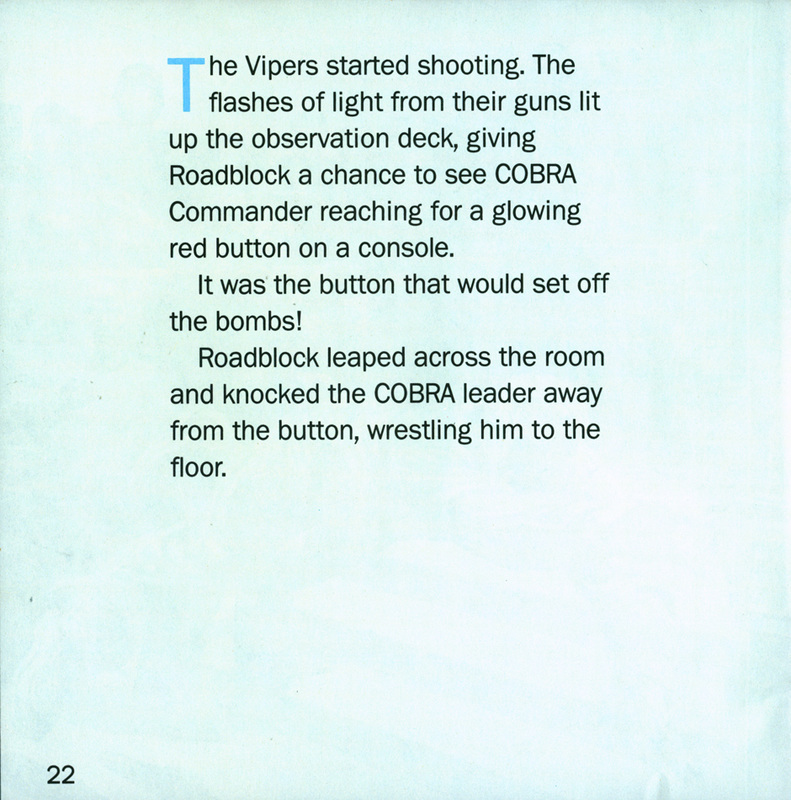 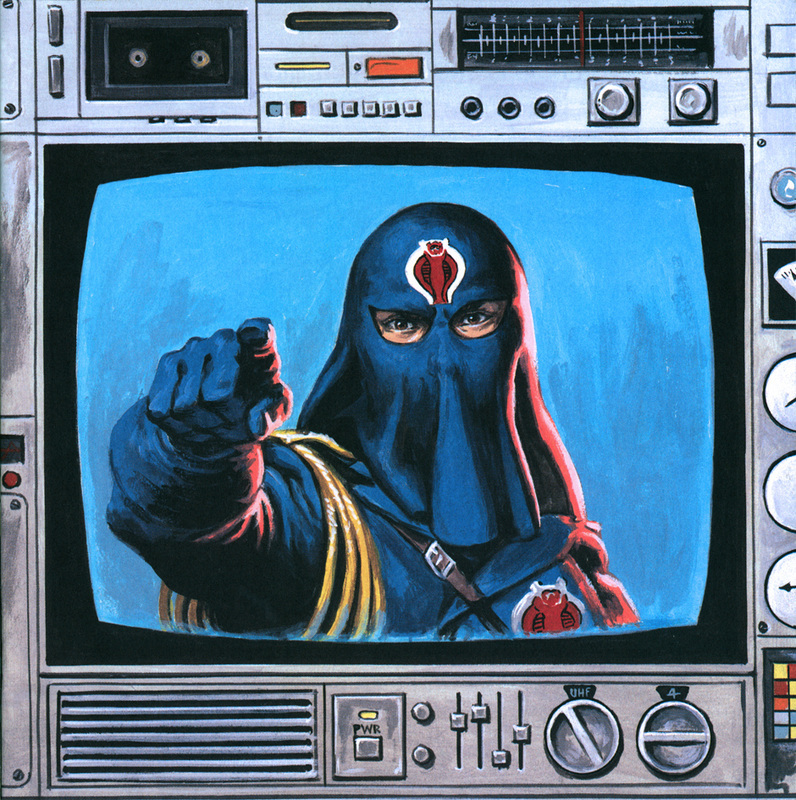 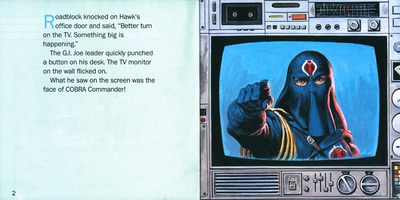 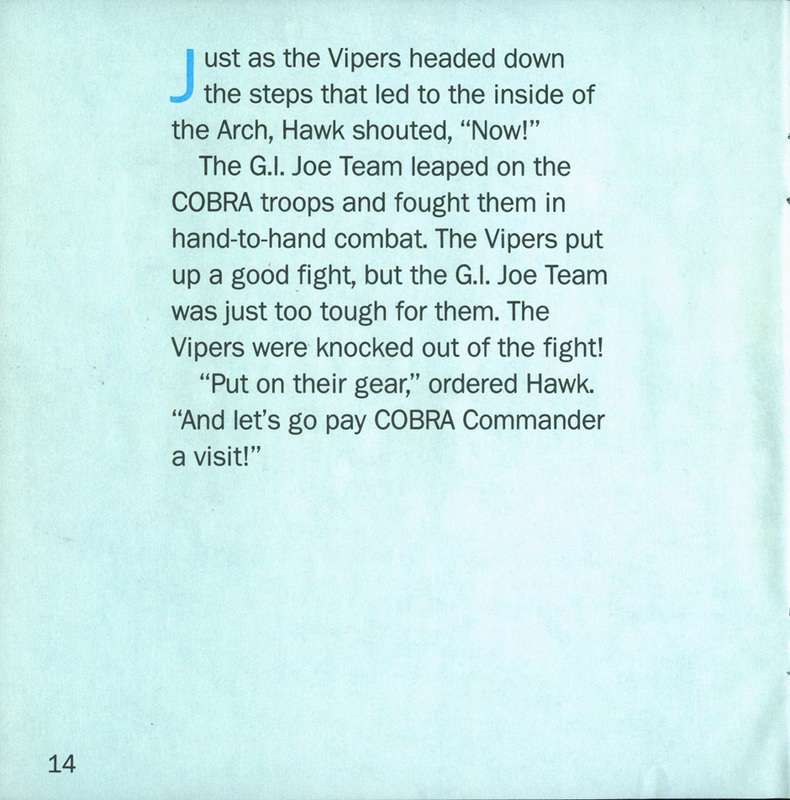 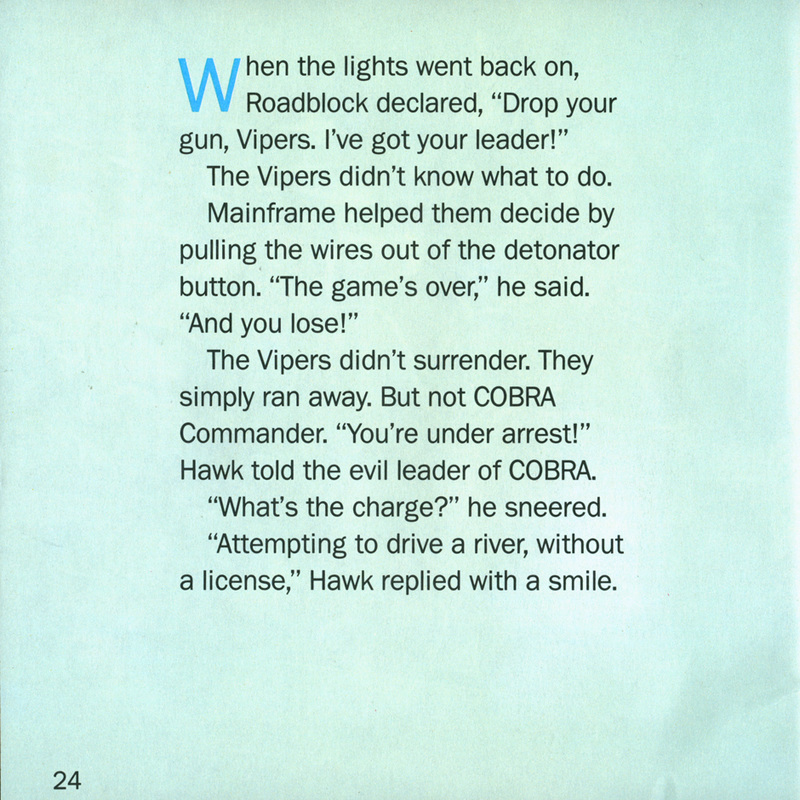 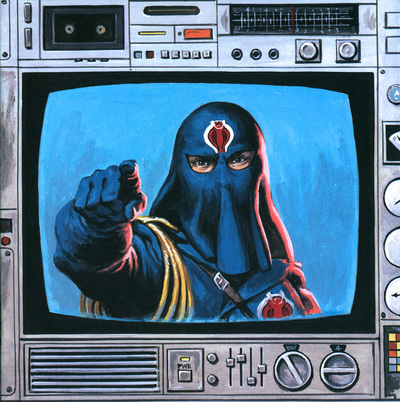 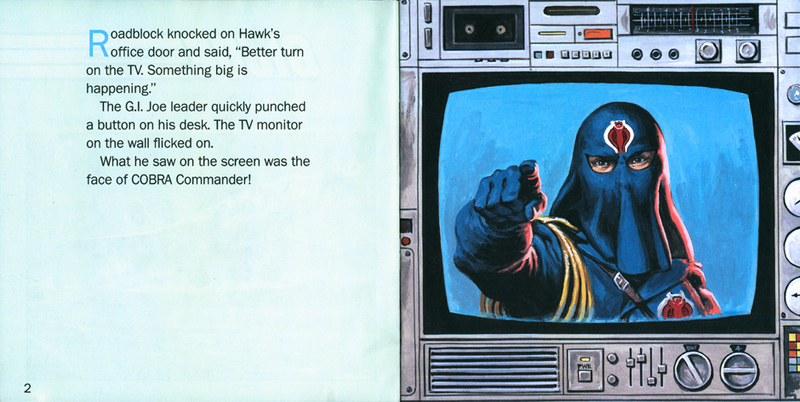 This "Big Looker Storybook" measures roughly 8" x 8"
Operation Raging River was written by Barbara and Scott Siegel and painted by Earl Norem. 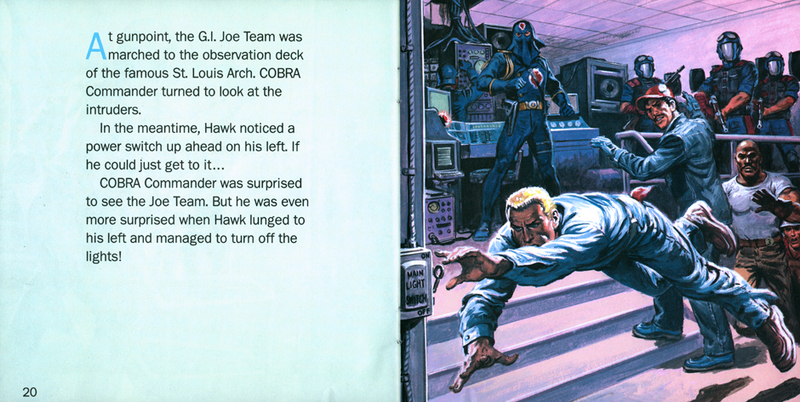 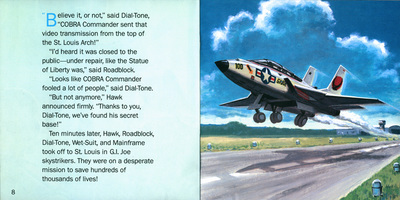 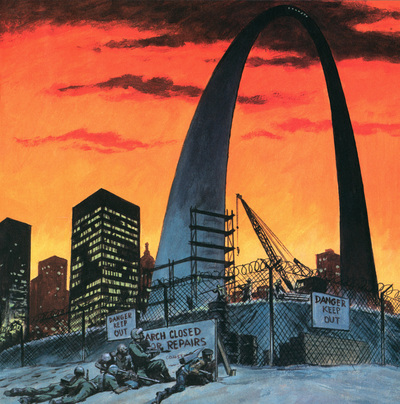 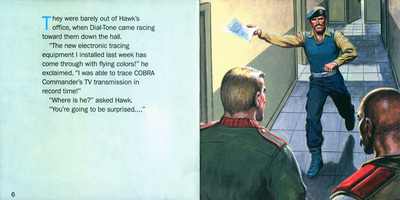 This is quite possibly the most beautiful Joe book ever painted.